Plus where you can buy them! 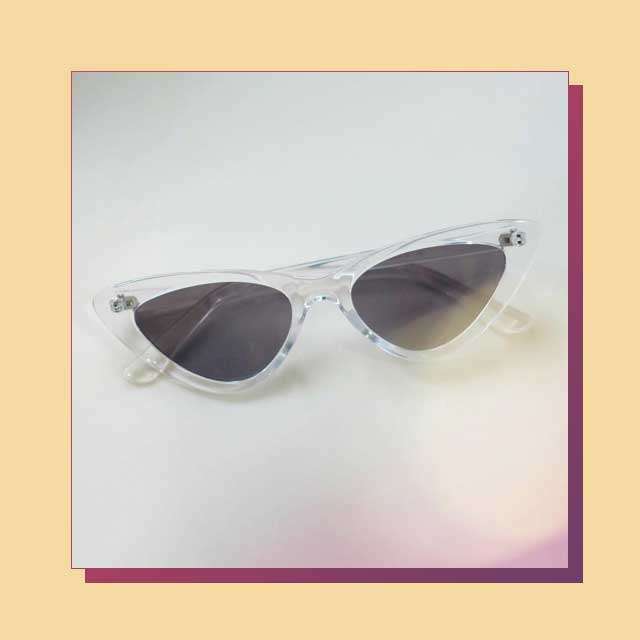 Great for the beach, in the city, and on your travels, a pair of sunnies is a must for every girl. 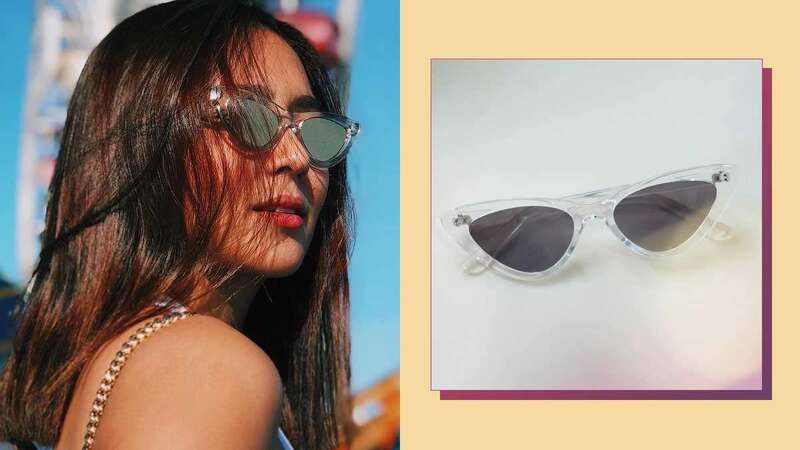 Check out the stylish shades celebs have been wearing and get yourself a new pair for 2018. Look retro chic in this mirrored version of the ’50s iconic shape. 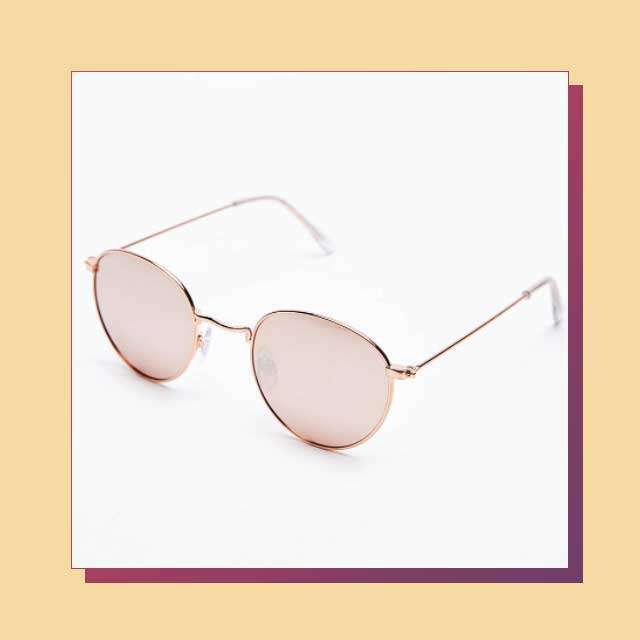 This year, go for shades of pink and mustard in metallic frames. 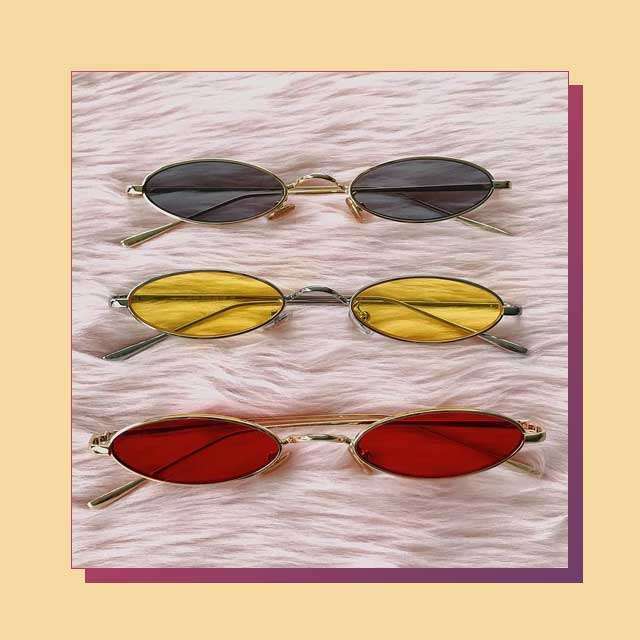 Another retro trend that’s back are sunnies with tiny frames. Think The Matrix. 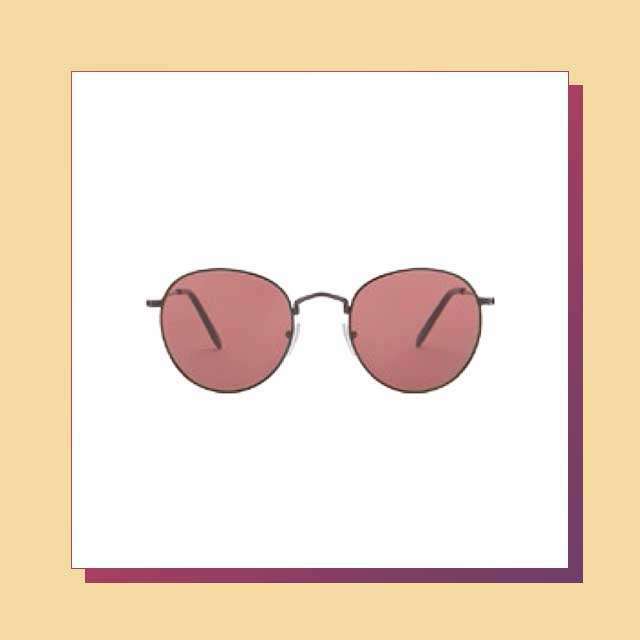 Get them in acetate frames or lenses with pastel hues. The ski goggle-looking eyewear is the oversized sunnies trend for 2018.